You need to understand that the rat problem is in all of our city’s, it may go unnoticed to the public but as a pest technician this is a daily battle, this is affecting a lot of the hospitality business around the city’s. Business also need to speak up on this problem. WAVERLEY Council will investigate rat control methods around its truck depot in Vernon St, Bondi Junction, after complaints about vermin infesting a nearby park. 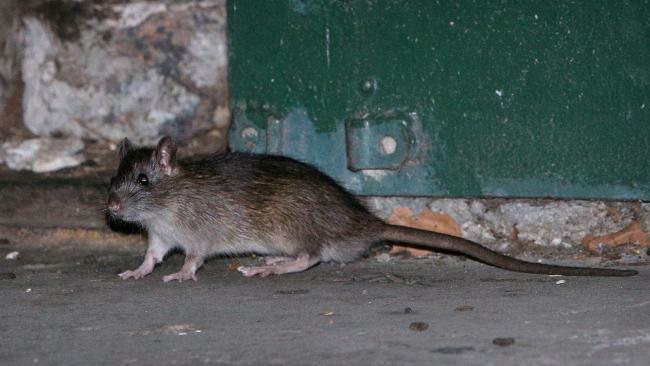 Edgecliff Rd resident Patricia Tsang contacted Wentworth Courier last week about the growing number of rats she had seen at Saber St Reserve on the border of Waverley and Woollahra councils. The park is next to Waverley’s truck depot below Syd Einfeld Dr.
A Waverley Council spokeswoman said it had received one complaint about the rats and was already working on a solution. “We are also talking with Roads and Maritime Services, and Woollahra Council, who own or manage the land beneath Syd Enfield Dr, to ensure a collaborative approach to the problem,” the spokeswoman said. Ms Tsang said she walked past the depot on her way home from work every day. “I dread walking in the park now fearing that rats are going to run into me,” she said. Ms Tsang has written to both councils asking them to remove the rats and fix the park. Woollahra replied last Friday saying the rats were Waverley’s responsibility. “Someone from Woollahra called me back to say there was nothing they could do because the rats were coming from the Waverley depot,” she said. In May, the Courier reported on a $20,000 Waverley Council program to eradicate vermin from Bondi Junction. The funds were set aside in the 2016/17 budget to remove rats that had appeared in streets around Oxford St mall.